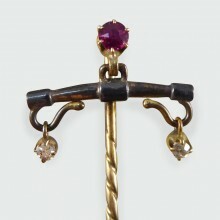 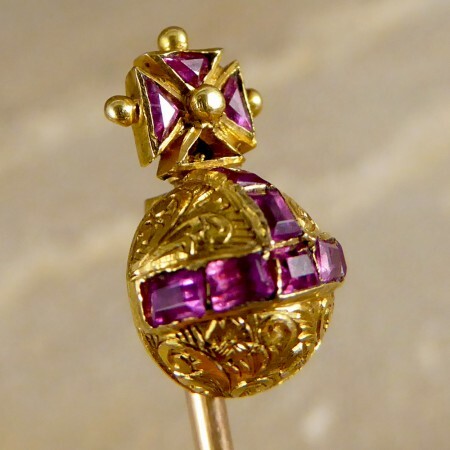 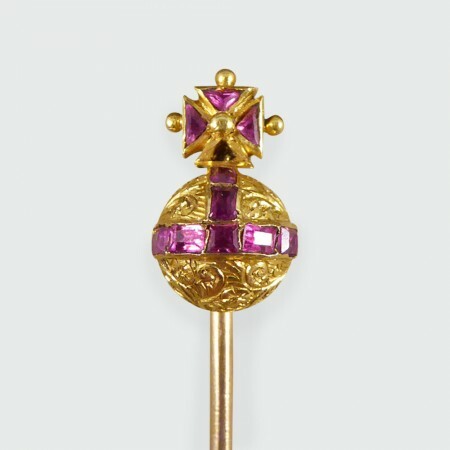 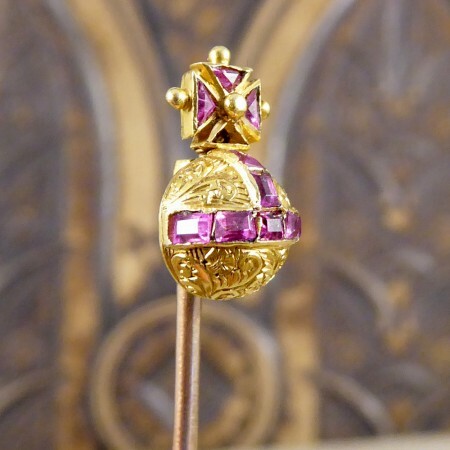 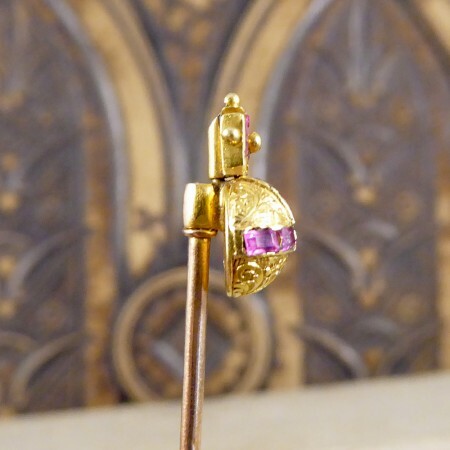 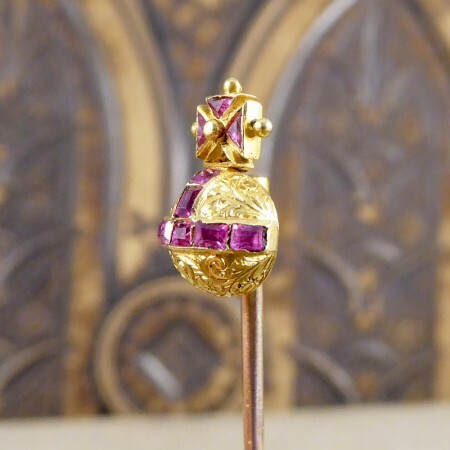 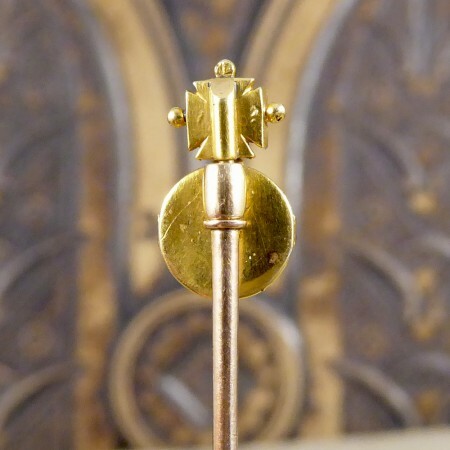 This gorgeous little stick pin holds a Maltese Cross sitting upon an Orb adorned with Garnets. 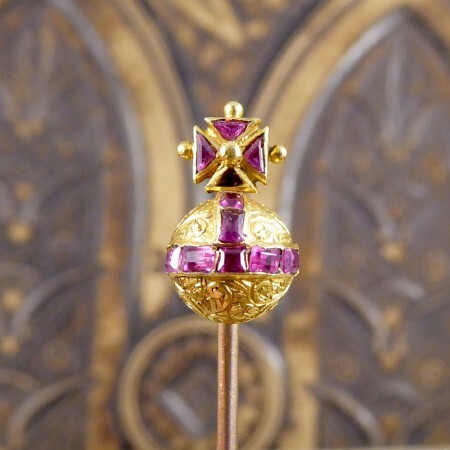 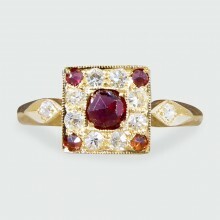 One small defect with this piece is a single garnet stone missing at the bottom of the maltese cross. 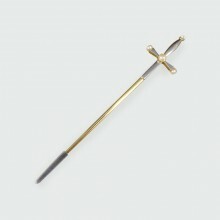 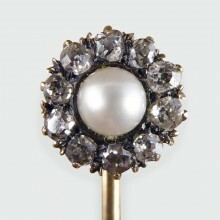 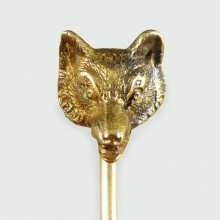 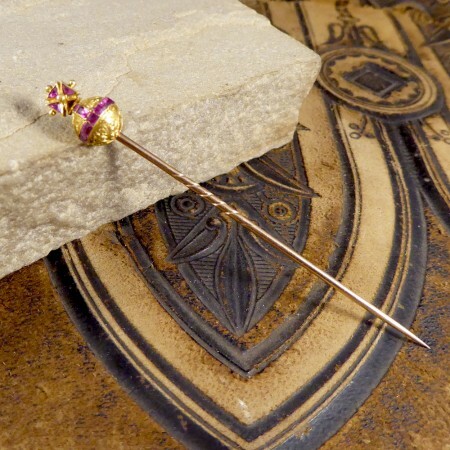 Sometimes a dainty stick pin is the perfect little addition to an outfit, especially with its Regal appearance.